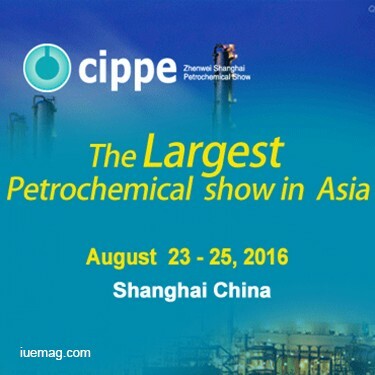 Cippe Shanghai has attracted both domestic and overseas buyer groups, including Shell, Exxon Mobil, Total, ConocoPhillips, Statoil, Petrobras, Yanchang Group, SHENGLI Oilfield, ZHEJIANG Oilfield, Shanghai Petrochemical, Takahashi petrochemical, ZRCC, GWDC, Bohai Drilling, COSL, Wison Engineering, Qilu Petrochemical, CPOE , Shanghai Offshore Oil Bureau, etc. • Technology and equipment for geophysical exploration, well logging and drilling ( for onshore and offshore ). • Technological process and equipment for oil refining. • Equipment for industrial rinsing, technology and material for anti-corrosion.